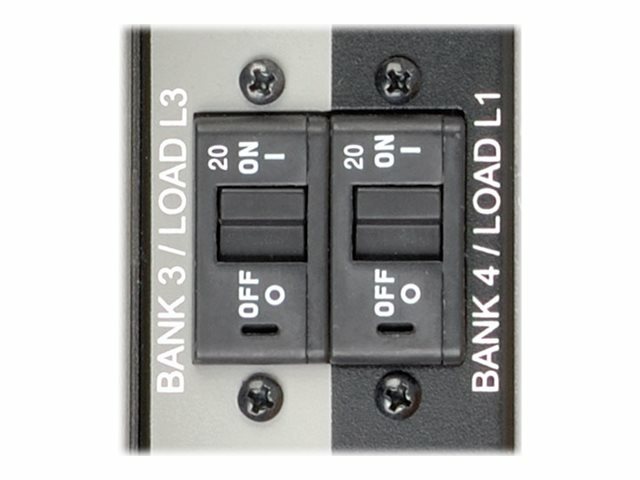 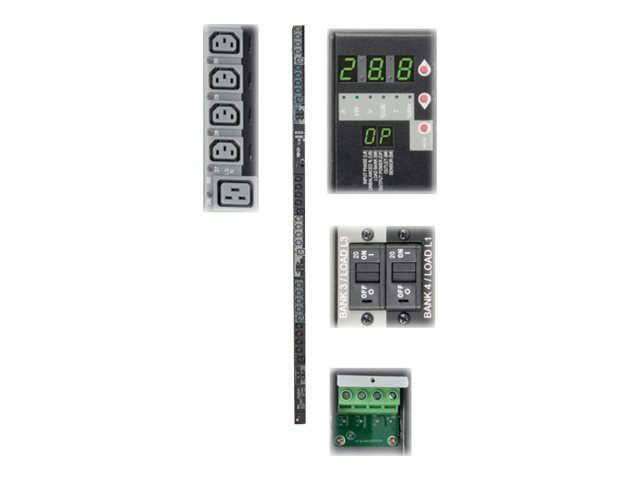 Tripp Lite 3 phase Switched PDU / Power Distribution Unit offers advanced network control and monitoring with the ability to turn on, turn off, recycle or lock-out power to each individual receptacle, monitor site electrical conditions and remotely monitor output power consumption per-phase or per-receptacle. PowerAlert interface supports remote control and custom notification of user-specified conditions via email, secure web, SNMP, Telnet or SSH interface. 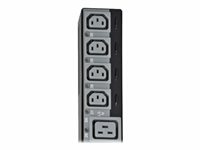 Individually switched outlets can be controlled in real-time to remotely reboot unresponsive network hardware, or be custom programmed for user-defined power-up and power-down sequences to ensure proper startup of interdependent IT systems and prevent inrush-related overloads as network equipment is first energized. 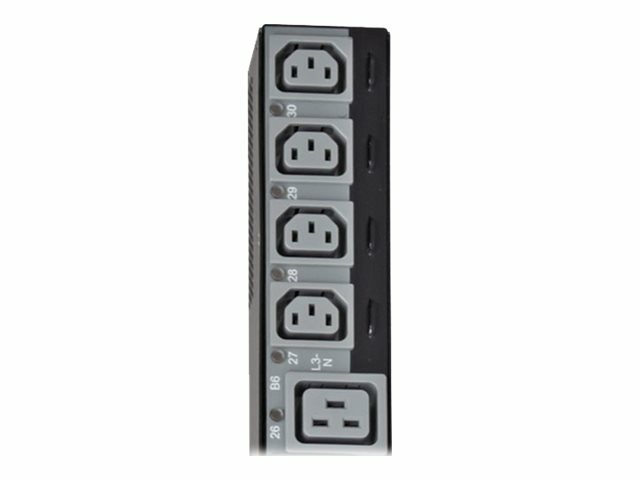 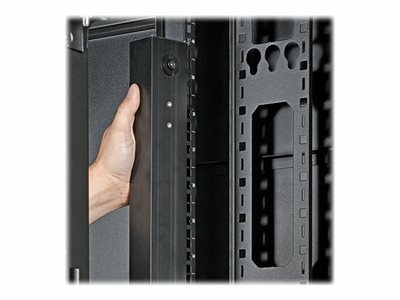 Unused PDU outlets can be electronically locked off to prevent the connection of unauthorized hardware. 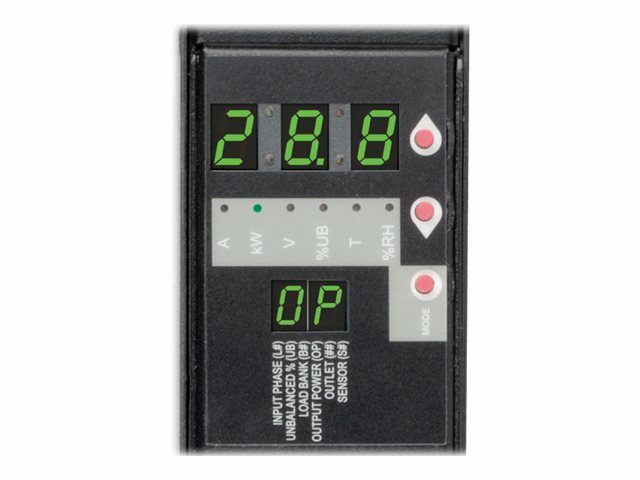 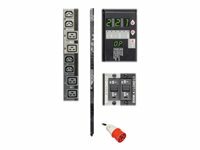 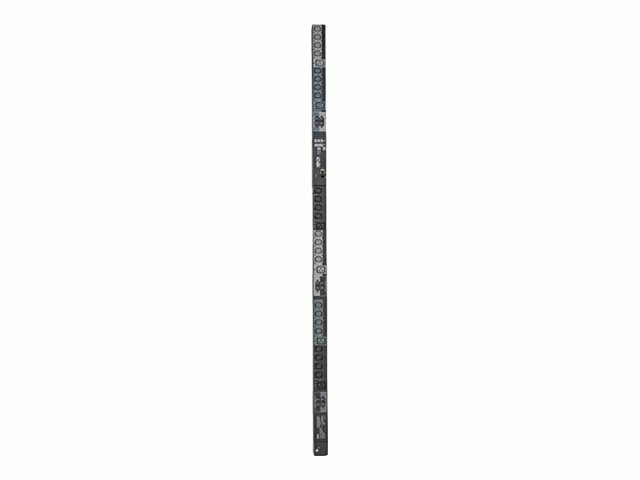 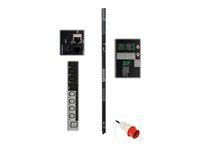 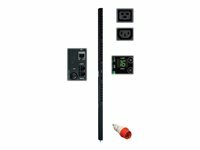 PDU output current consumption in amps per-phase or per-receptacle can be displayed locally via visual meter or remotely via web/network interface to warn of potential overloads before critical IT mains or branch breakers trip. 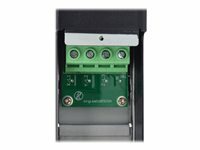 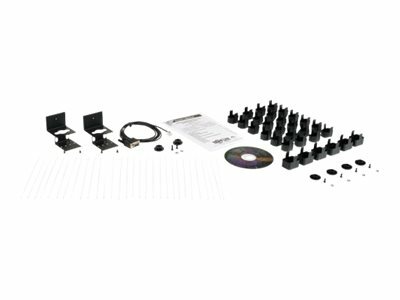 Highly accurate current metering offers +/-1% billing-grade current monitoring and recording ability for each output phase, breakered load bank and individual outlet.